Monroe Palmer (Lord Palmer of Childs Hill) has been appointed has been appointed as one of the Vice Presidents of the Jewish Leadership Council. Monroe was for many years Chair of LDFI and is now one of LDFI’s Vice Presidents. The Jewish Leadership Council is made up of 31 organisations represented by their most senior lay leader (President, Chair etc). The 31 organisations include the Board of Deputies, six national Synagogue bodies, Community Security Trust, World Jewish Relief, Norwood, Jewish Care, Langdon, JW3, BICOM, WIZO, Union of Jewish Students. The JLC’s Vice-Presidents act as a resource to support the Jewish community leadership by advising the JLC’s Trustees and Council of Membership. 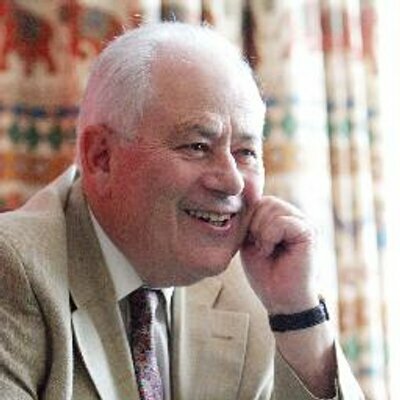 Lord Palmer of Childs Hill (Monroe Palmer OBE) is the Personal Adviser on the Middle East to the current Liberal Democrat Leader, Vice President Liberal Democrat Friends of Israel, (formerly Chairman until 2010) and on the Steering Group of Britain- Israel Parliamentary Peers Group. He also serves as Vice Chairman of the All Party Parliamentary Group on British Jews and has a longstanding interest in achieving lasting peace in the Middle East and is a very regular speaker on this subject as well as matters of concern to the UK Jewish Community. He is also a member of Golders Green Synagogue.